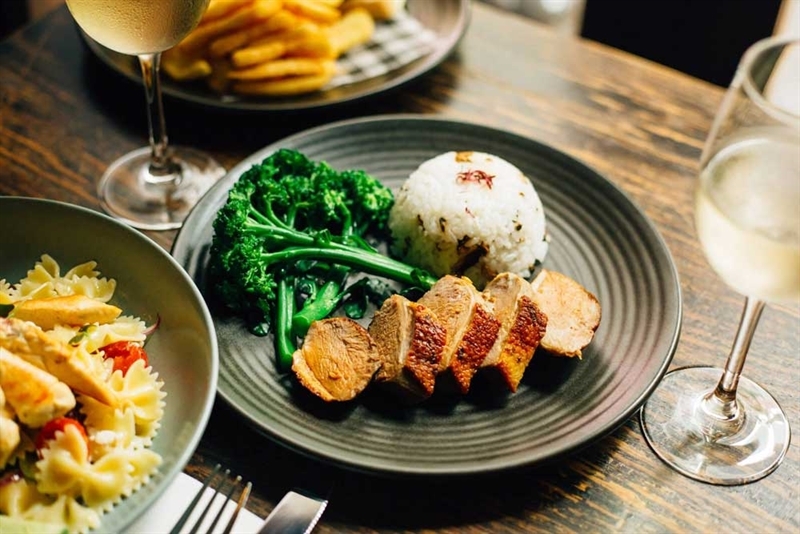 A city hot spot for food, drink and accommodation, just minutes from bustling inner-city hubs Darlinghurst and Kings Cross. 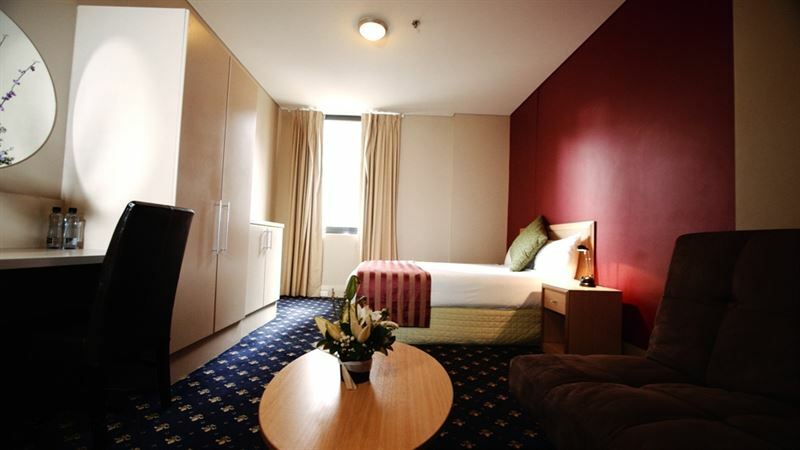 Hotel Coronation is a Sydney institution frequented by locals and tourists alike, conveniently set on Park Street in the CBD. 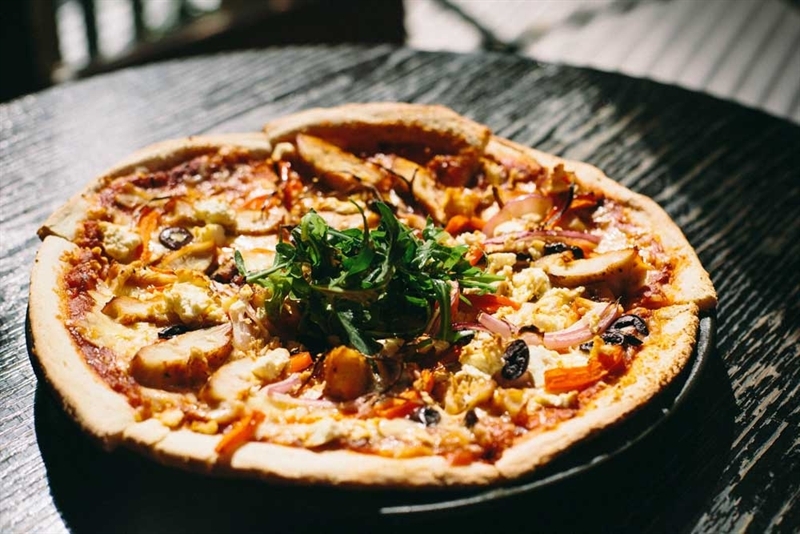 Enter to find the modern Park St Bar, ideal for an after work drink with friends and quality pub fare, or for a decadent night out head to The Smoking Panda, fusing LA swagger with retro Chinese eatery charm. Begin with a cocktail at the sultry Marlboro Bar, or perhaps book one of the themed lounges to celebrate a special occasion, like the Cocktail Court with neon quirks, reminiscent of the club scene circa 1980, promising good vibes while enjoying a menu of East meets West tapas, as seen in succulent dumplings, gourmet sliders or sticky lamb ribs. 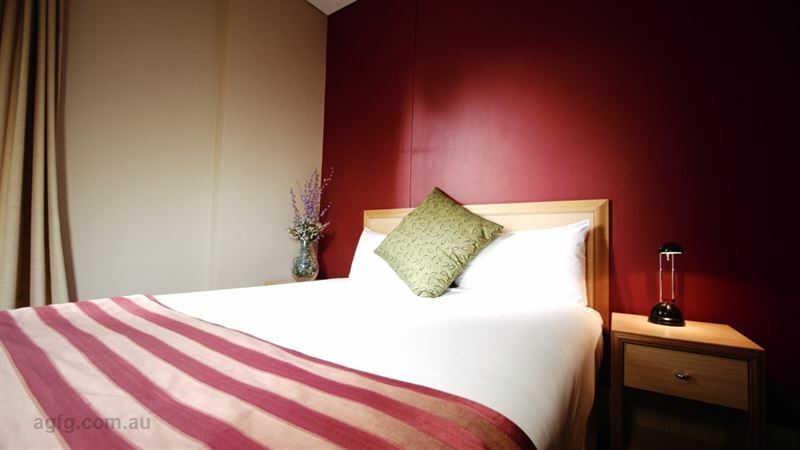 For those wanting to stay a little longer, grab a bottle of wine and stay in one of the 21 spacious hotel rooms. 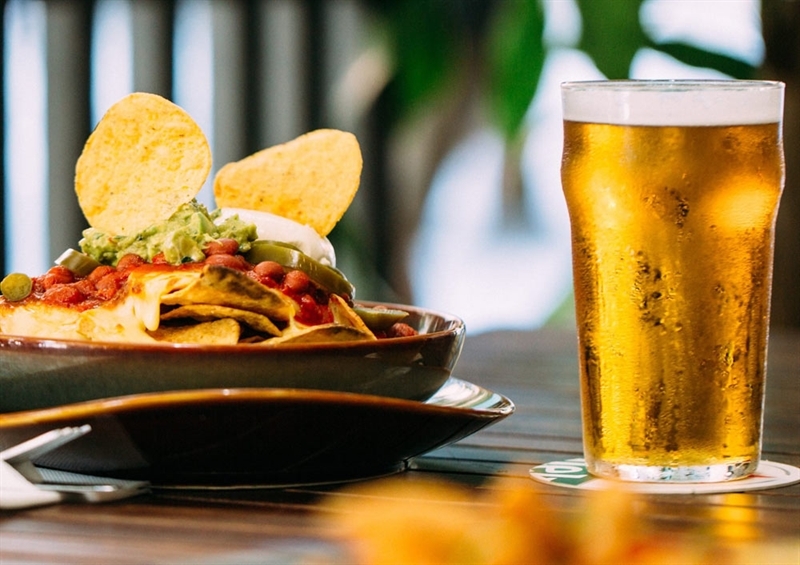 With a contemporary feel and central CBD location, Park Street Bar is the perfect venue for after work drinks or catch-ups at any time. 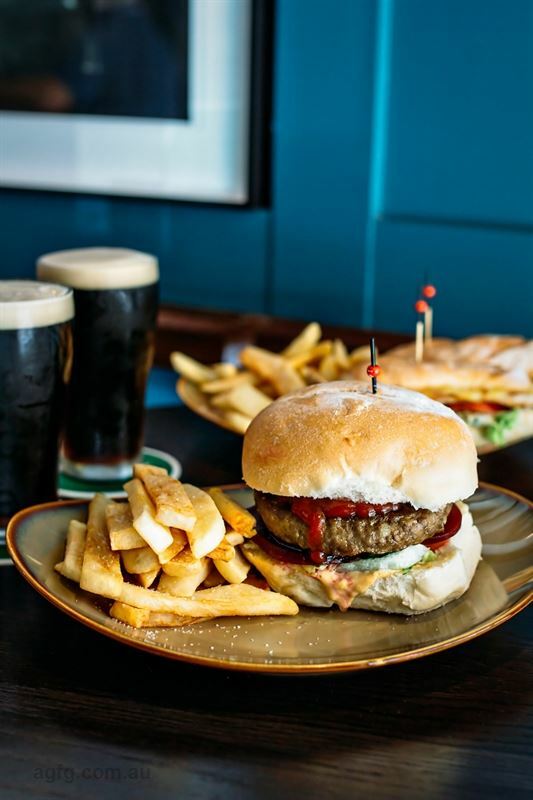 Home to both a select range of local wines, as well as a plethora of internationally sought and renowned wines, Park Street Bar offers traditional warm pub service and a modern environment – the ultimate mix of old and new. 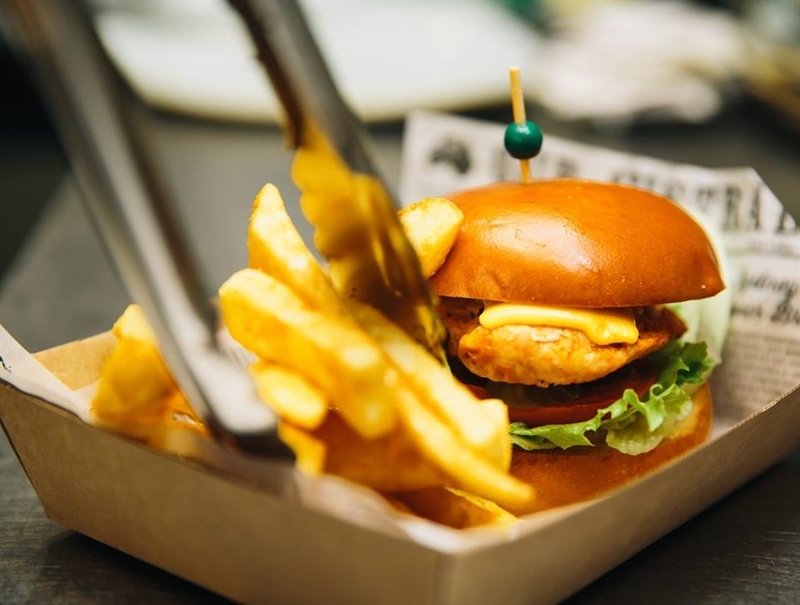 The Hotel Coronation's Park St Bar is one of the few venues within Sydney's CBD that offers an all day menu, with our kitchen serving food until 10pm. An early opener at 5am, we welcome the early birds, hungry traveler, late night worker or die hard sports fan. 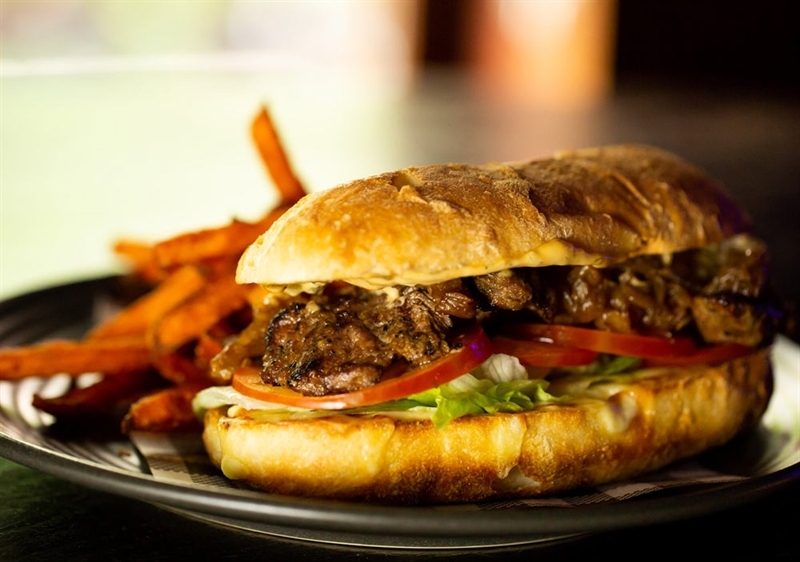 We're here to make sure you don't go hungry or thirsty no matter what the time. 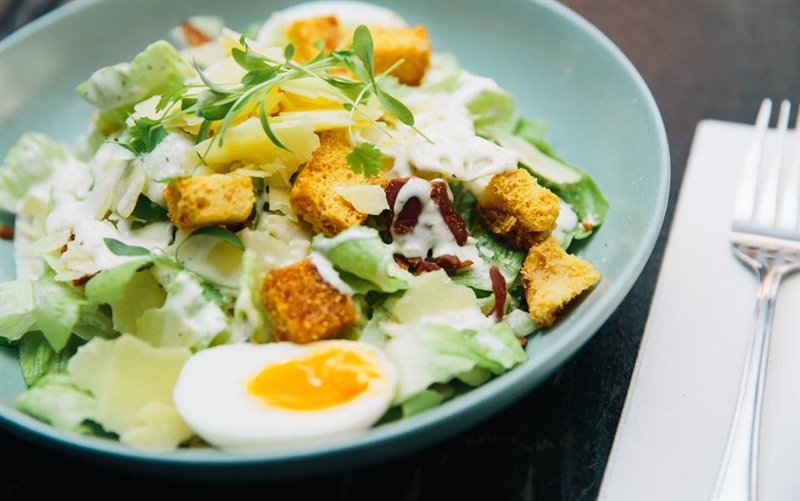 Located just steps from Town Hall Station, you'll always find our doors open, traditional, warm pub service and a modern environment awaiting you. 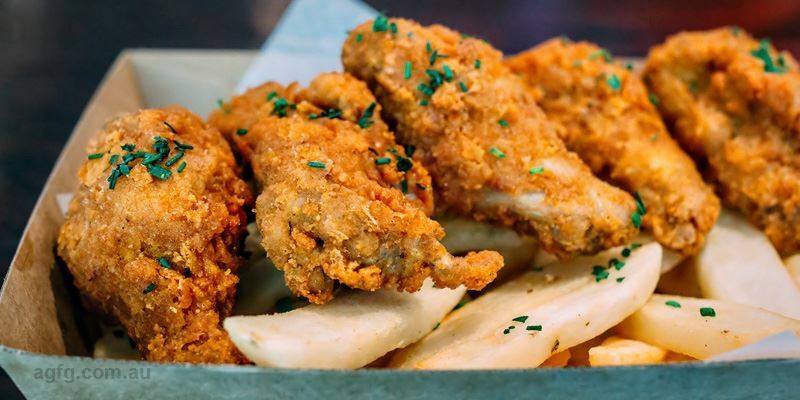 We're famous for our big chicken schnitzels here and we pride ourselves on having some of the coldest beer lines in Sydney, so what are you waiting for? Stop reading and start walking- We'll see you soon. 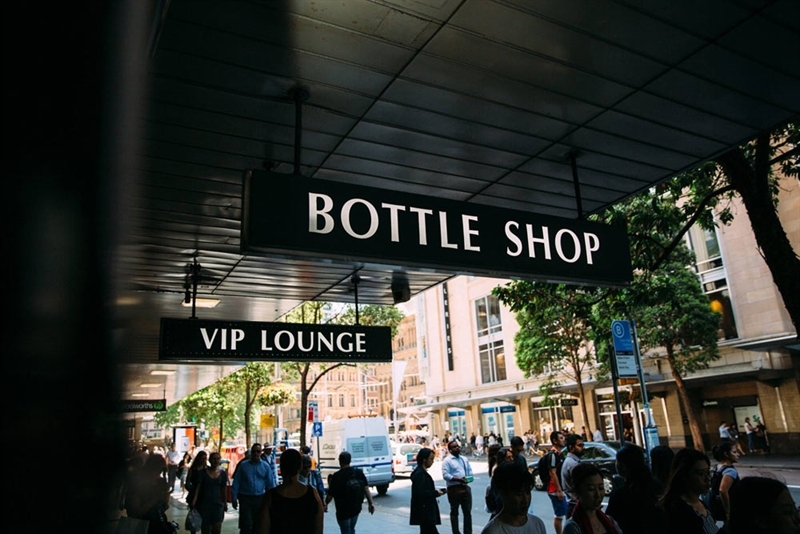 Situated in the heart of Sydney's CBD, the Hotel Coronation Bottle Shop is just steps away from the Town Hall train stop – convenient and affordable. This tiny bottle shop is perfect! 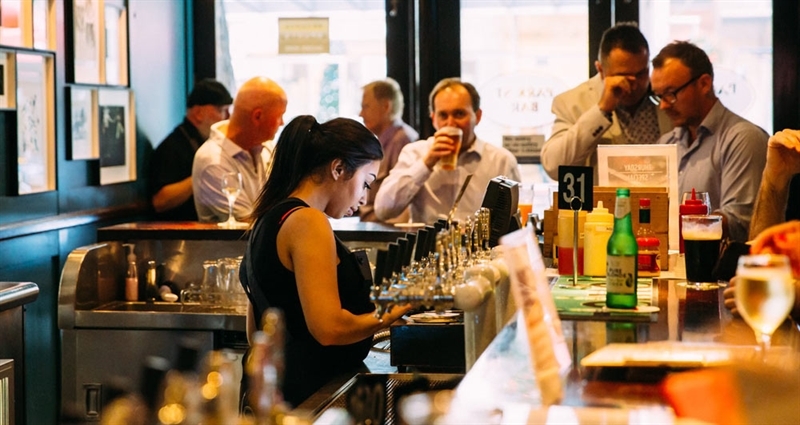 Whether it's a Penfolds Grange, a craft beer, spirits, some wine or just longies, the Coro has it with over 700 items to choose from. 7am - 11pm, Monday - Saturday | 7am - 10pm Sunday. The Hotel's bright front bar shows sport across multiple large screens. The glass front doors look out onto busy Park street so you can watch the world go by. Beer drinkers will find a broad selection of local and imported beers to choose from. 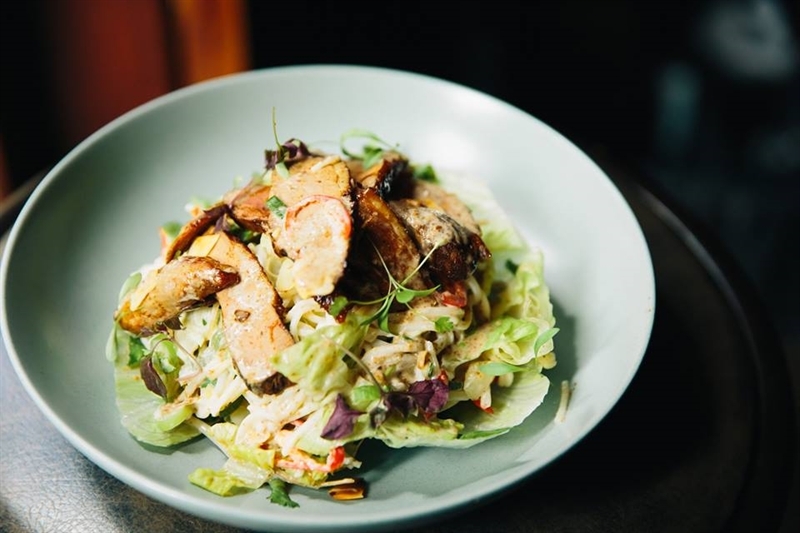 There is a lot of love about the Coro, like our genuine and generous food servings, all made with fresh ingredients. 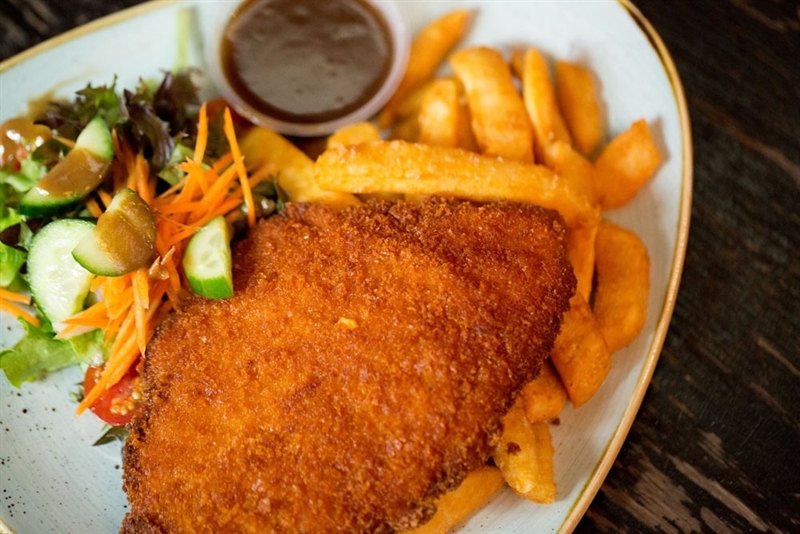 The bistro is rock solid with daily $10 schnitzel and chips: always a crowd pleaser, as well as a local favourite. 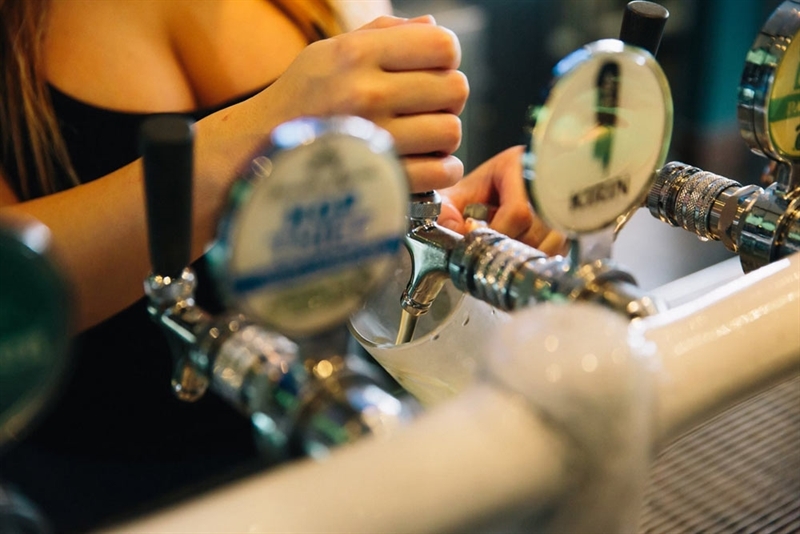 This compact bar is a take on an old London pub (you must see the pressed ceiling) A mix of old and new beers on tap, including a lot of those hard-to-get favourites like Kosciuszko Pale Ale and White Rabbit. Rare 24 hour licence (early opener ~ 5am) • 16 beers on tap. VIP ROOM AVAILABLE. Offering guests a comfortable and affordable stay, the family-owned Hotel Coronation mixes contemporary vibes with traditional hospitality. 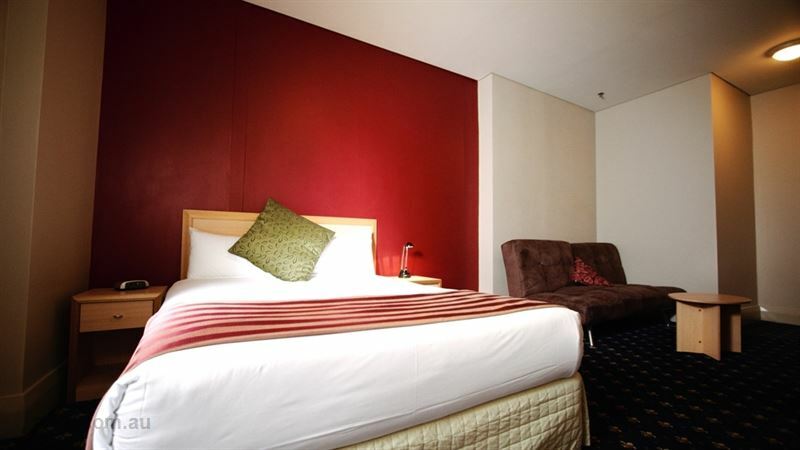 With a rating of 3 1/2 stars, newly renovated and self-contained rooms, Hotel Coronation is the perfect CBD destination for business and pleasure. 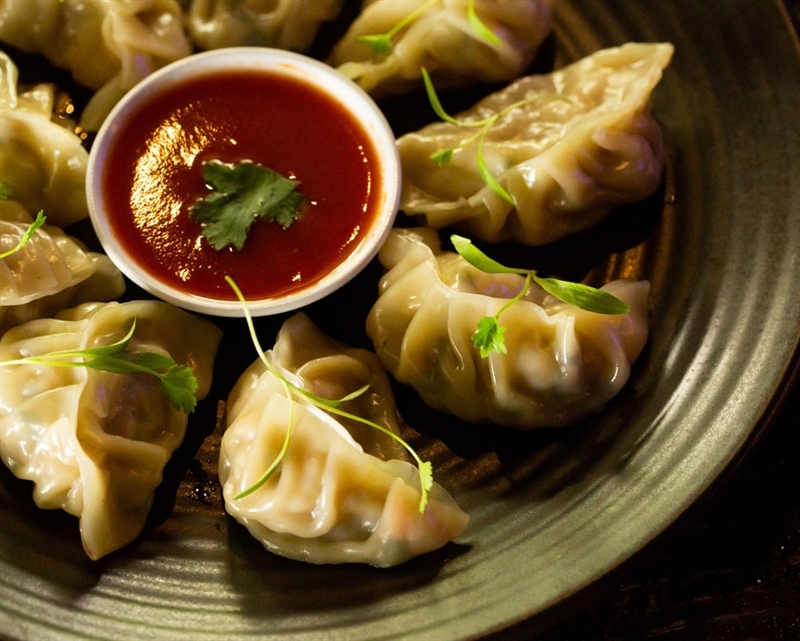 Fusing LA hip with all the charm of a retro Chinese eatery, The Smoking Panda is cool, quirky and helluva a good time. 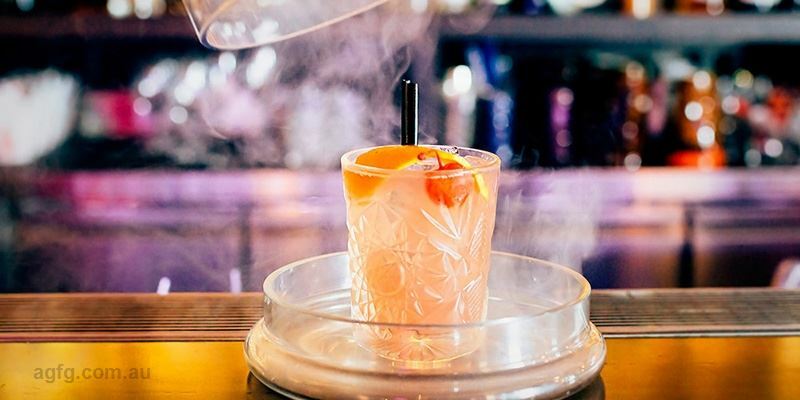 The Smoking Panda's range of classic American cocktails has been given a touch of retro China and the result is smokin' (quite often, literally...). 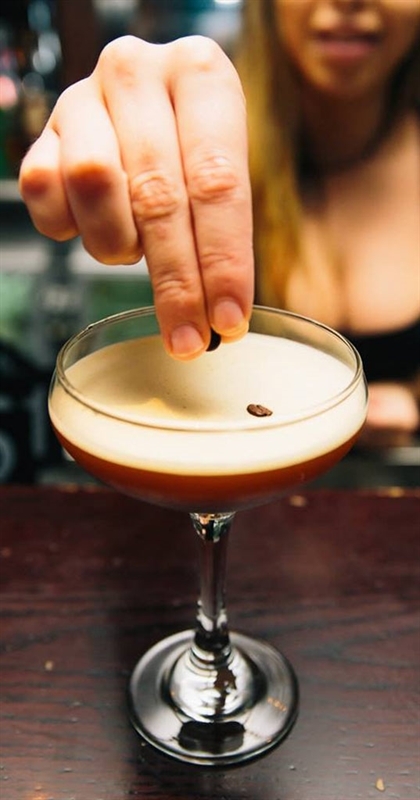 With a back bar housing over 65 bourbons, 50 rums and a serious range of whiskies and tequila, you'll be hard pressed not to find the hard stuff you love. 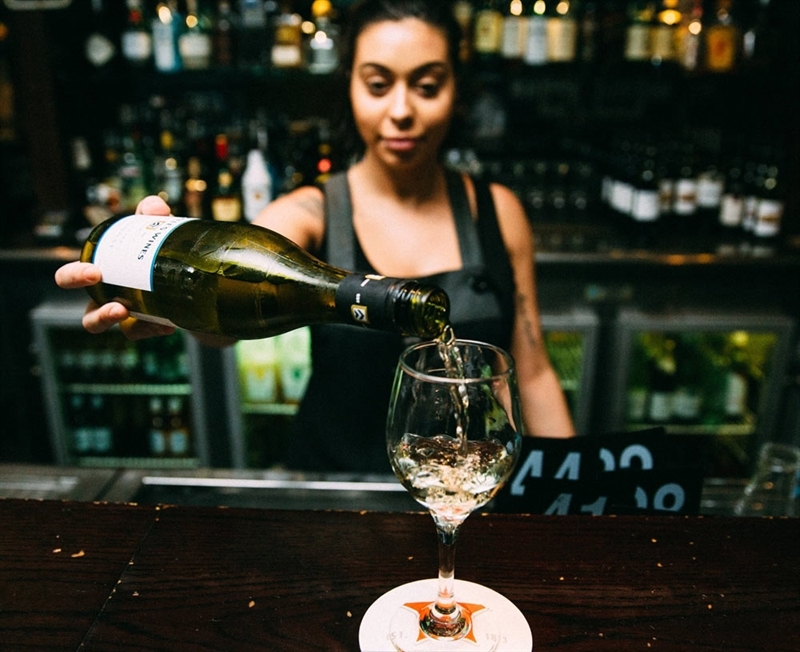 The wine list is diverse and worldly, covering everything from local gold standards to the Nappa Valley and France's most respected regions, (Oh la la). The eclectic mix of craft beers and ciders will quench the thirst of prince and pauper alike. 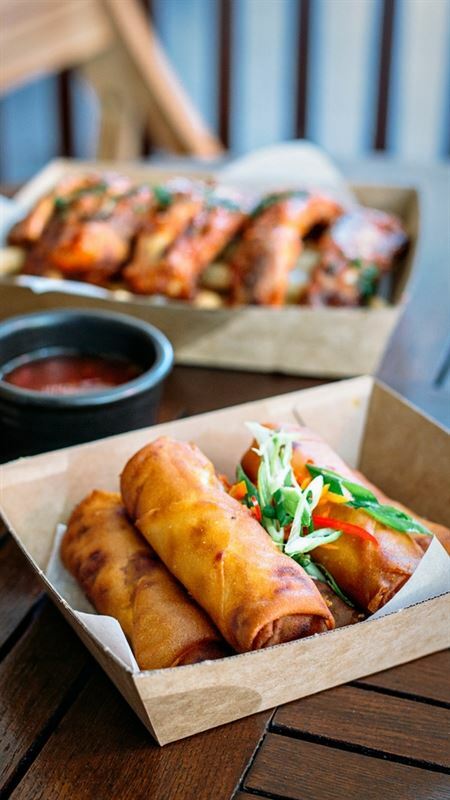 Boasting weekly food specials from Tuesday to Thursday from 4pm, and open for lunch every Friday at 12pm midday, you're sure to find the perfect bite to satisfy your craving at The Smoking Panda. 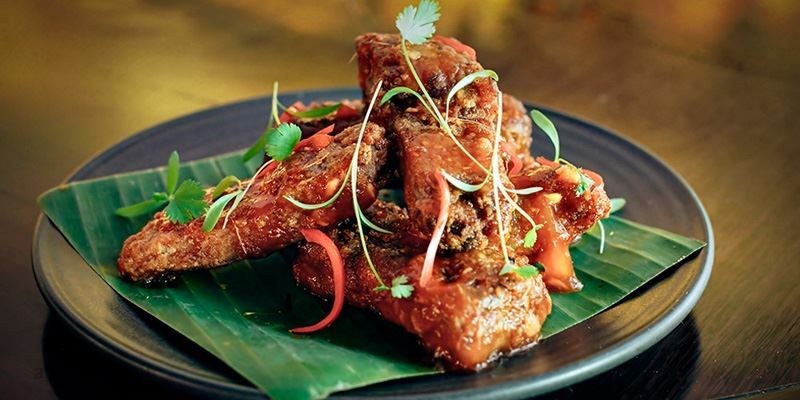 The Smoking Panda is more than just world class cocktails, it's a fusion of eastern and western culinary culture that's enough to make your mouth water purely from the sight of our menu. 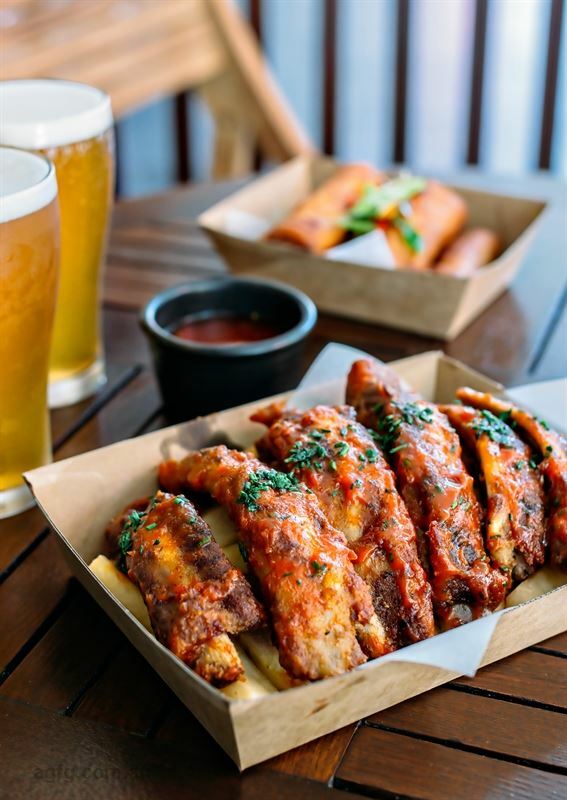 With weekly food specials running from Tuesday through to Friday, you can expect table filling spreads of $1 dumplings on Tuesday, slider platters on Wednesday, 10 chicken wings for a cheeky $10 every Thursday, as well as sticky lamb ribs for $8 to crush your Friday starvation. 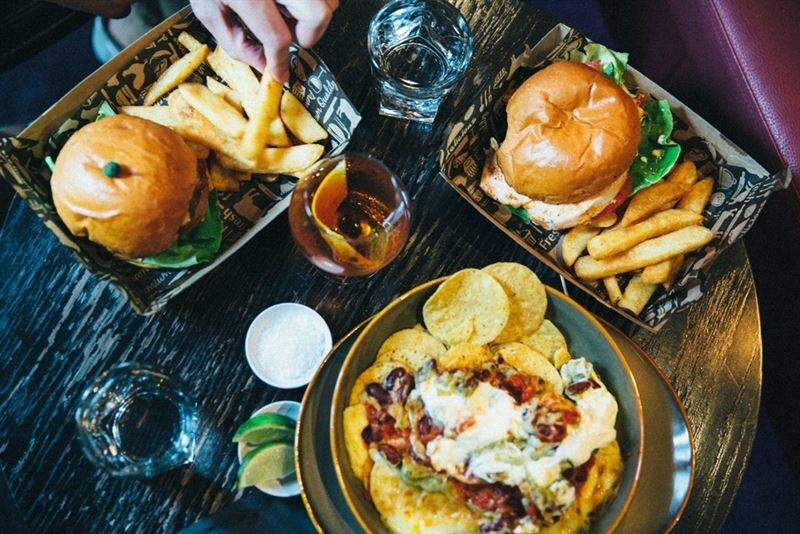 Now offering lunch every Thursday and Friday from 12 midday, the only thing left for you to decide on is how many cocktails to order and which friends to bring! It's time to come get smoked at the panda! The Jellyfish lounge at The Smoking Panda is the perfect nook for smaller to mid size groups, providing the perfect mingling space for any social butterflies. Offering a more speak easy atmosphere, your peripheral vision will be drawn to the mesmerising moments of our jellyfish, with their circular tank emitting colour changing LED light. The best spot to experience the retro vibe that The Smoking Panda is so famous for. The Marlboro Bar is where all the magic happens at The Panda. Pull up a stool and enjoy a ring side seat for all the cocktail action as you witness our world class bartenders doing what they do best. With a capacity of 60, the Cocktail Court is our largest area. Retro fitted with all the charm of a Chinese eatery combined with the neon quirk of the Miami club scene circa 1980, you're guaranteed to feel the good vibes here. Our Bamboo Booths are perfect for those looking for a more intimate setting to settle into a few great share plates and cocktails while enjoying some good company. This venue is also available for exclusive hire. Enquire within. The Smoking Panda Functions (The Jellyfish Lounge - 30 people): The perfect nook for smaller to mid size groups, providing the perfect mingling space for any social butterflies. The Smoking Panda (The Marlboro Bar - 30 people): where all the magic happens at The Panda. Pull up a stool and enjoy a ring side seat for all the cocktail action as you witness our world class bartenders doing what they do best. 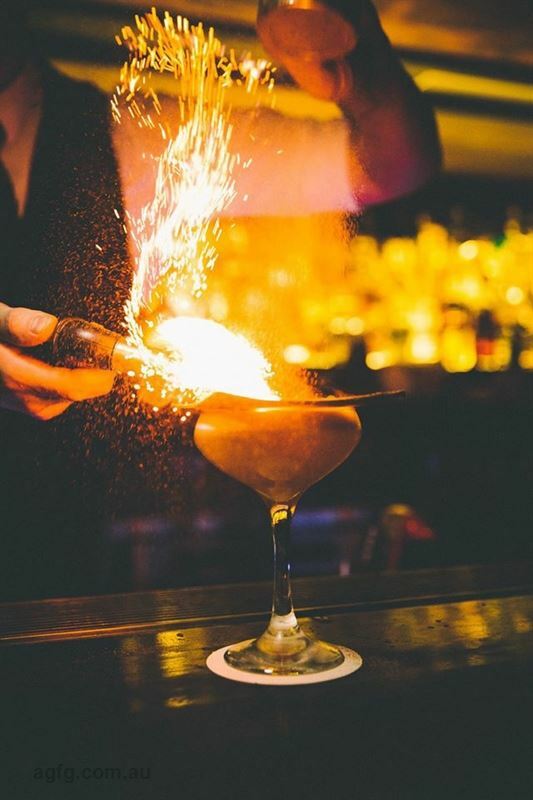 The Smoking Panda (Cocktail Court - 60 people): our largest area, retro fitted with all the charm of a Chinese eatery combined with the neon quirk of the Miami club scene circa 1980, you're guaranteed to feel the good vibes here. Give us a call to talk options and opportunity. 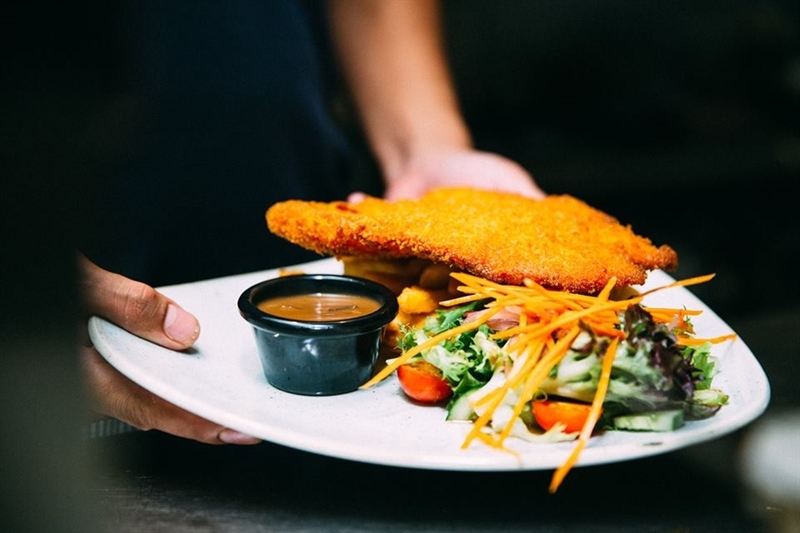 Join us for lunch and tuck into our famous $12 chicken schnitzel, with salad, chips and sauce. 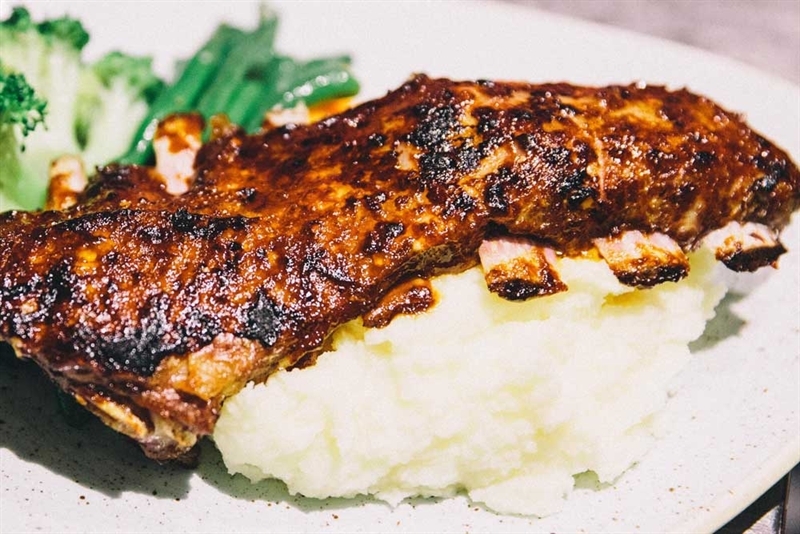 For more information, or to book your table call (02) 9266 3100.